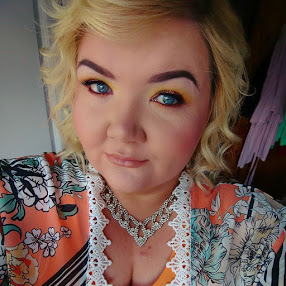 More and more often women are choosing to be blonde – globally about forty-six percent of women who colour go blonde (StatisticBrain.com). Women who choose to go blonde know more than any other what it takes to be blonde and stay blonde; the choice is an investment in more ways than one. 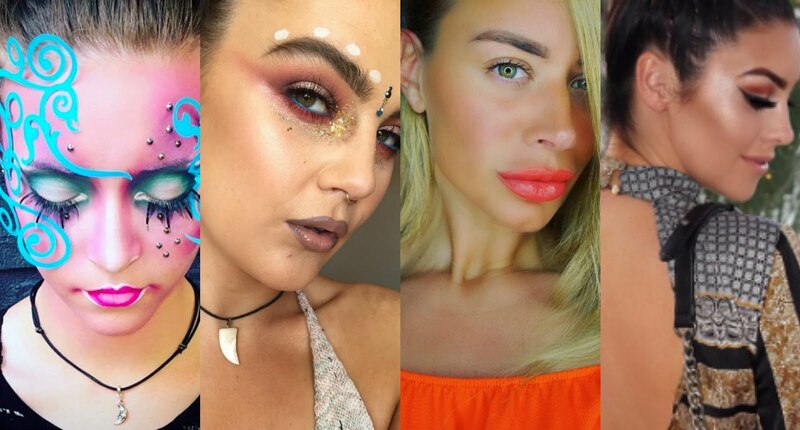 Think about the roots, the touch-ups, the toning, the damage, the sun, the chlorine, and the dulling; going blonde – and staying fresh-out-of-the-chair blonde – is a high-maintenance mission. 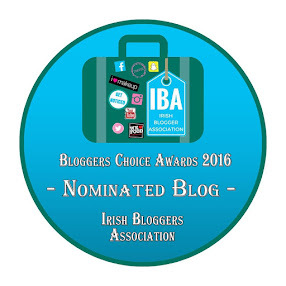 Going and staying blonde can brighten your life but it can be tough on hair each day and on holiday too. 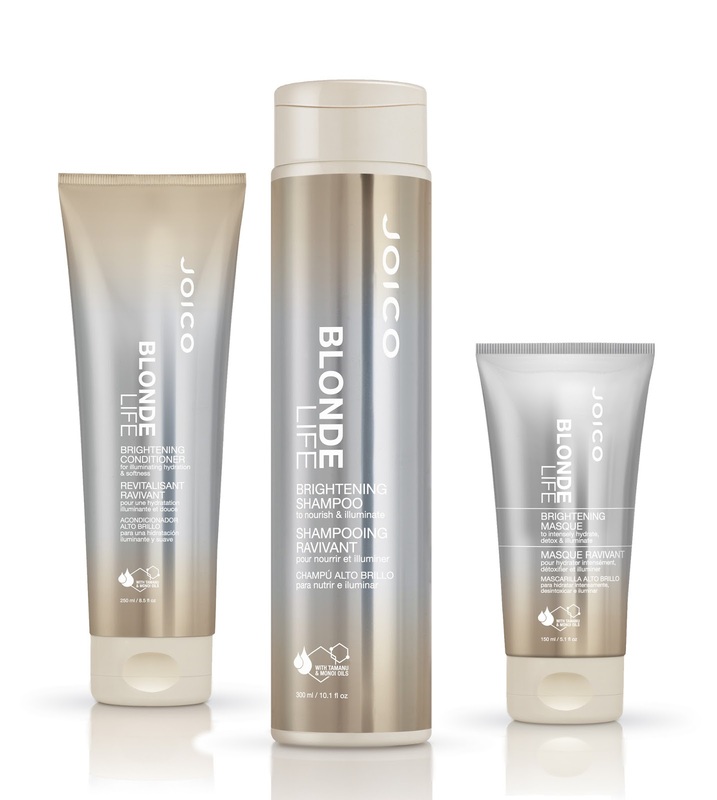 That’s why JOICO, the healthy hair company, launched Blonde Life™, a lightening and brightening system just for blondes and those who want to be lifted to new heights without sacrificing the shine or condition of the hair. 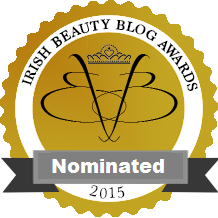 They have also launched Limited Edition Blonde Life Try Me / Travel Kits (RRP €15). 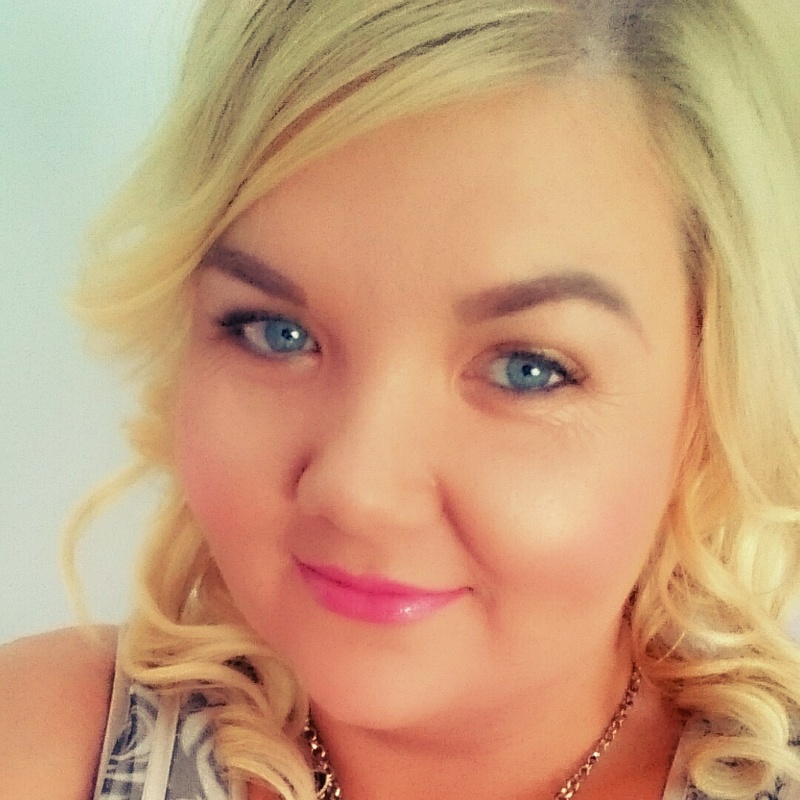 Colourists can help us reach our blonde goals but we can struggle with maintenance after. 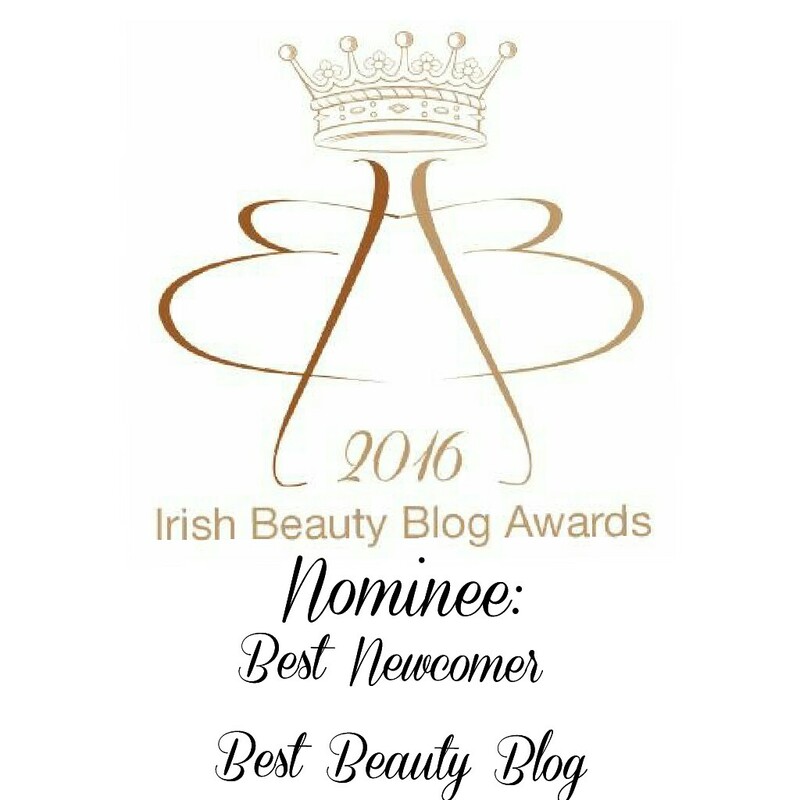 Blondes want to keep the fresh, blonde colour – that healthy, gorgeous look – for as long as possible. 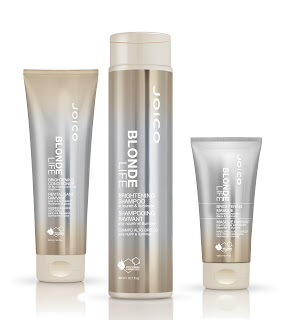 New JOICO Blonde Life care products give us the royal treatment at home with a trio of intensely nurturing, sulphate-free formulas specially formulated to combat the dreaded “B’s” (brassiness, brittleness and breakage) many of us blondes face after they we leave the salon. By combining elasticity-boosting Arginine, rich oils Monoi and Tamanu, with detoxifiers and JOICO Bio-Advanced Peptide Complex®, Blonde Life repairs damage, replenishes strength, and prevents breakage at the same time. 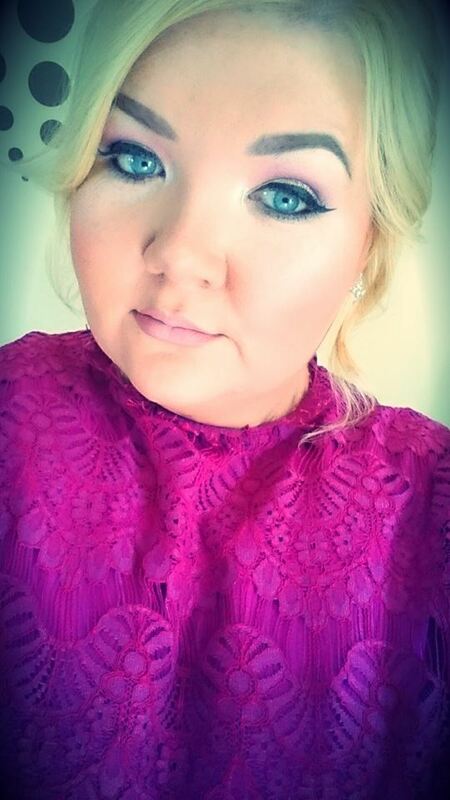 With JOICO Blonde Life, blondes really will have more fun! 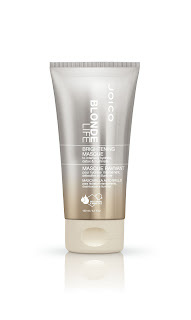 JOICO Blonde Life Brightening Shampoo - eliminates yellow tones that turn blonde hair brassy. Brightening Conditioner – for illumination and hydration without weighing down the hair. 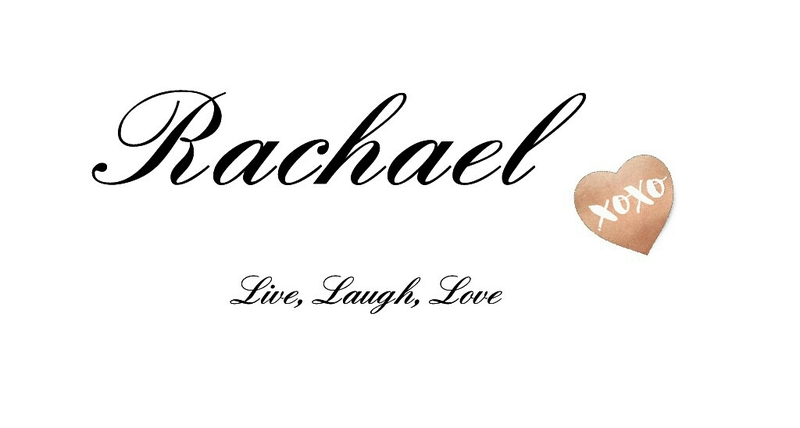 Brightening Masque – a quick-acting product designed to hydrate, soften, and illuminate blonde hair, by neutralising chlorine and removing those nasty trace minerals known to turn a gorgeous head of blonde hair into a dull, yellowy mess. 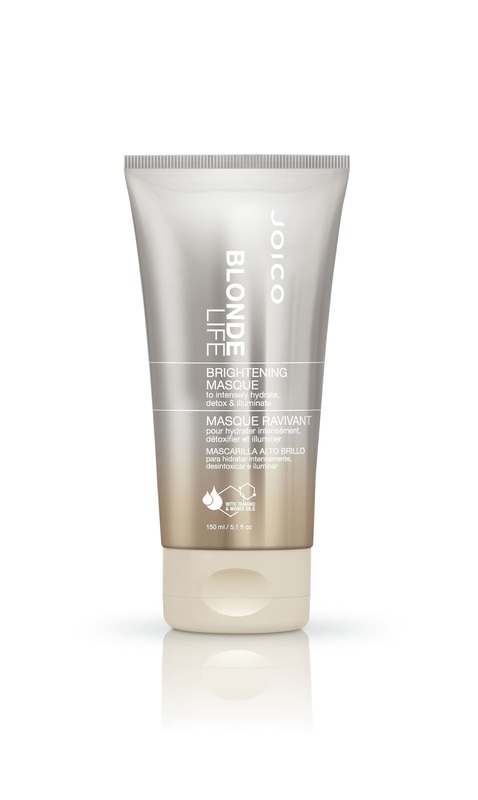 JOICO Blonde Life Brightening Shampoo is designed specifically for bleached, double-processed, and high-lift blondes. This gentle sulphate-free cleanser whips up into a luscious lather, then cleanses hair using a high-tech system that lifts and suspends dirt and oil in "micelles" (a fancy term for a bubble-like molecular arrangement) and quickly rinses them away. Along with it go unwanted yellow tones that turn blonde hair brassy. What you get instead is lustrous colour, plus a soft, clean feel with no-drag wet combing so hair is perfectly prepped for a blow-dry. Forget the heavy treatments that weigh down fine, blonde strands. This nourishing formula combines the lightness of a lotion and the power of a serum to give instant, intense hydration and incredible champagne-shine without weighing hair down. A quick-acting product designed to hydrate, soften, and illuminate blonde hair, by neutralising chlorine and removing those nasty trace minerals known to turn a gorgeous head of blonde hair into a dull, yellowy mess. The perfect companion for Blonde Life Shampoo and Conditioner, this instant treatment transforms bleached, brassy, fried hair into soft, glossy, reflective strands that have body and elasticity – the kind that makes everything move, bounce, and shine in that I-want-her-hair way. All products are available in appointed JOICO salons nationwide including the Limited Edition Blonde Life Try Me / Travel Kits (RRP €15) - while stocks last. 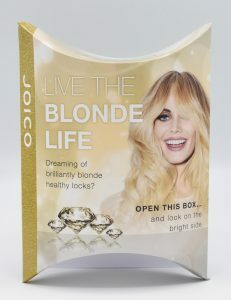 For more information about Blonde Life visit www.xpertpro.ie or www.joico-blondelife.com. 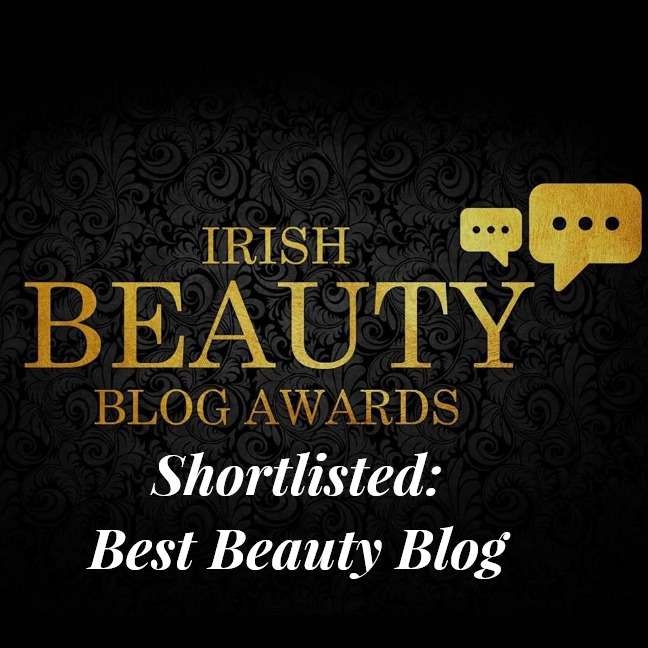 For stockists’ details tel: JOICO 045 856 490.